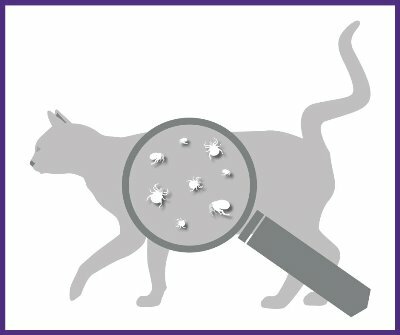 Checking your pet for fleas can be tricky – t hey’re often hard to spot, especially in dark fur and on long haired pets! Left untreated, fleas can infest your home, biting other pets and even people. 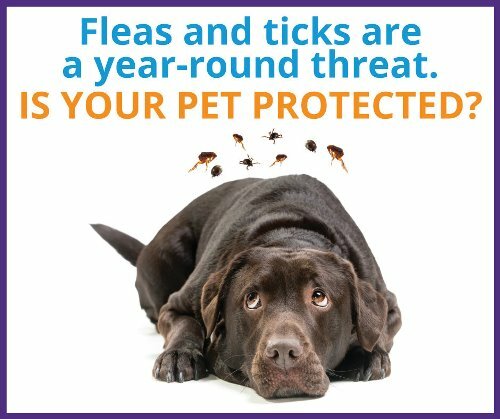 Schedule an appointment for your pet’s check up today—and let’s check your furry friend from head to toe and explain the best way of avoiding fleas! Did you know that, fleas can infest your pet from a very young age and at any time of the year? A single female flea can produce up to 50 eggs per day which will fall off your pet into your home. The eggs hatch into maggot-like larva then develop over the following weeks in the carpets and soft furnishing of your home. Always ensure you use veterinary flea and tick products specifically indicated for your dog or cat and always read the label as some products for use on dogs can prove toxic to cats! Ticks are widespread across the UK but if you live in an area with large deer populations, the tick risk may be at its higher! For information on local tick populations and parasite risks when taking your dog abroad get in touch for our advice. Ticks spread infectious diseases to both dogs and humans but the signs aren’t always easy to spot. To help protect against ticks and the threat of Lyme disease and canine babesiosis, speak to the practice. For long-term control you need for at least 12 weeks continuous treatment to effectively break the flea life-cycle and grooming pets regularly to check for infestations. 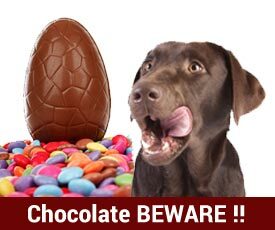 Keep their parasite control up to date -ask at the practice about what to look out for and what to do. I’ve recently been involved in the ‘Big Tick Project’, the largest scientific study of ticks and tick-borne diseases ever conducted in the UK. You can find out about this novel project here – www.bigtickproject.co.uk . Shockingly, almost one in three dogs assessed during the study were found to be carrying ticks – and worse it was unbeknown to their owners! This potentially puts their pets at risk of contracting tick-related diseases such as Lyme disease and canine babesiosis, both of which have been identified in the UK and can be very dangerous indeed. The former is probably the better known of the two due to its propensity to infect humans – a friend of mine developed Lyme disease while travelling abroad: it wasn’t diagnosed for some time and consequently he became gravely ill and almost died. In both humans and animals, symptoms of Lyme disease can be very tricky to pin down due to their generalist nature e.g. lack of appetite, lethargy, fever and depression. This makes diagnosis more difficult. Sadly this means that antibiotic treatment may be less effective than if given early on in the disease. 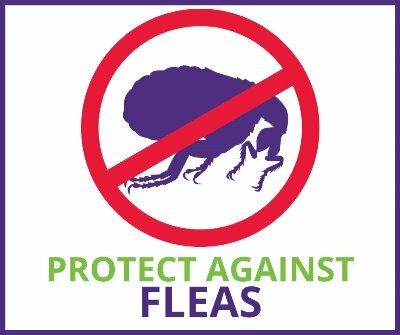 Like their tick relatives, fleas are very – resilient many of our pets have been bitten because fleas are everywhere! Yes, fleas live outdoors but they live indoors too – even in really clean homes year-round in any climate. Fleas will gladly hitch a ride on your pet into your house. If your pet has fleas the consequences can range from irritation to severe skin allergy, transmission of tapeworm and, in some cases, anaemia. When Scratchy is running around, we say ‘Scratcher has a flea’! Well, hopefully he doesn’t ever really have fleas because he’s on a routine preventative plan, as he is for ticks. This is especially important because we walk through lots of woodland but let me be very clear here . . . ticks and fleas are also extremely troublesome in urban areas too. Anywhere dogs are walked and wild animals patrol there can be ticks present so that could include the grassy strip along the pavement outside your house in the city as well as the local park. 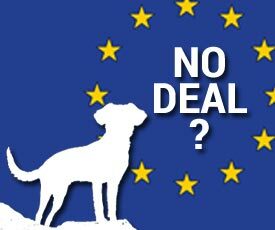 So my ‘call to action’ here is to urge you and your feline or canine companions to pootle on down to your local vets to find out about the innovative, effective, and convenient treatments available to keep these parasites at bay! 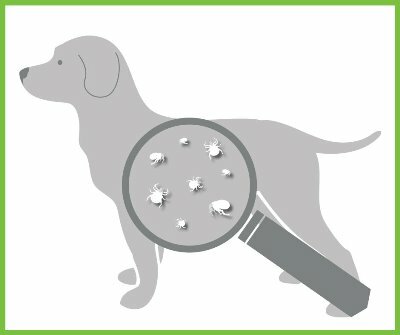 To protect dogs from ticks and fleas there are spot-on (typically applied every four weeks), sprays, collars and oral chewable formulations which can give up to 12 weeks protection, with the wide range of options available your vet will be able to guide you to the most effective treatment for your pet’s lifestyle. 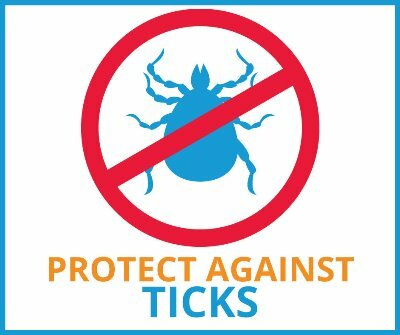 It’s simple really, controlling ticks and fleas on your pet reduces the risk of disease, which for me means ‘Scratchy’ won’t need to scratch and I can rest assured that I’m doing what I can to help keep him free of irritation and the illnesses they can carry.